Mat Keeps his crown and annihilates his competition. 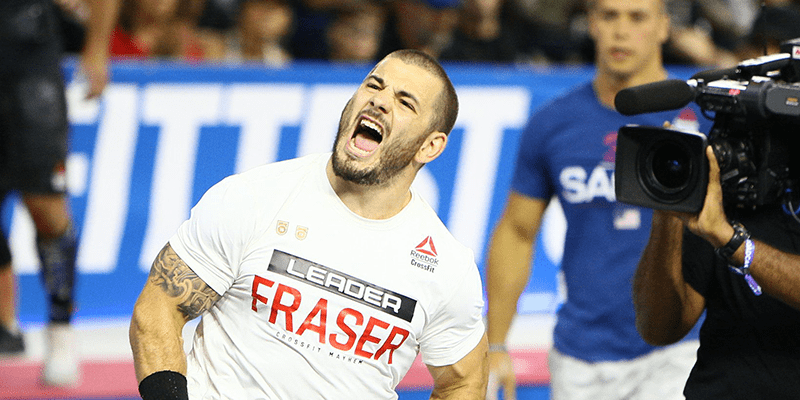 Mat Fraser is the champion of The 2018 CrossFit Games! Pat Vellner finished in second place. 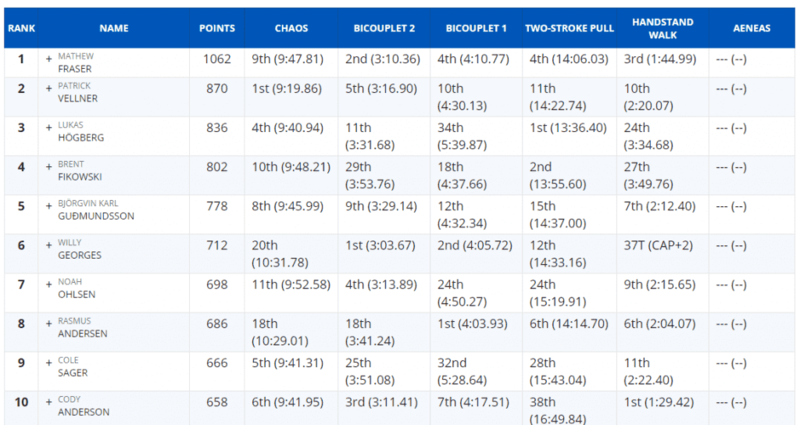 Mat Fraser looked solid throughout the entire 2018 CrossFit Games, and went into the final event with a significant lead. 40 thrusters, 85 / 55 lb.